Jessie Jackson The Freemason: How Can You be Christian Preacher and a Satanist? 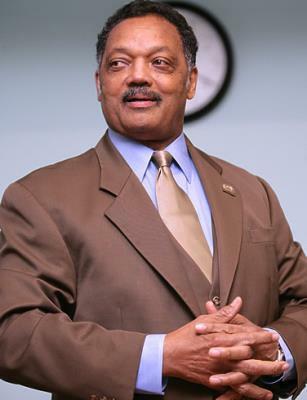 Politician, Baptist Minister Jessie Jackson is a Freemason - a Master Mason at that. That is kind of like being a member of Black Lives Matter and KKK at the same time. Factually, Jessie Jackson has been a Master Mason since 1987 initiated by the Most Worshipful Prince Hall Grand Lodge of Illinois. Baptist are one of the largest Christian faiths in the USA following the basic tenets of Christianity. Freemasonry by it's own admission is Luciferian. Albert Pike is regarded as America's most eminent and influential Freemason. His statue sits in Washing DC in Judiciary Square. This is the only statue in the District of Columbia honoring a Confederate General. 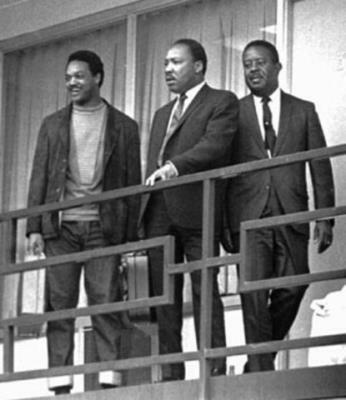 His ashes are in The House of the Temple - The Masonic temple in Washington, D.C.
Jessie Jackson like most political and religious figures are simply frauds, puppets masquerading to deceive the masses. They are banking on the fact that people don't read. READ and educate yourself.